Congratulations on the 6lbs!!! That is awesome! I am trying to increase my workouts to being more consistent. 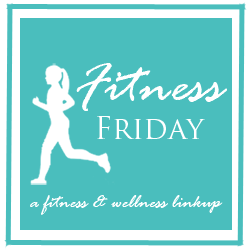 Best wishes on your fitness journey! That's why I went with a trainer. My consistency was bad. Especially considering the fact that I had to drive by my gym to get to my house. I could have been bored or just had no challenge but somehow putting it into motion this way has got me thinking about everything I want to eat and drink totally differently than before. Thanks for the good luck wishes, I'll need them come the next round of snowmageddon. yes, once things get in motion there are no limits!